He was born on May 7, 1968 in Baku. In 1988 he graduated in Drawing and Mechanical Drawing from the A. Azimzadeh Azerbaijan State Art School. In 1994 he graduated in Graphic Illustration from the Azerbaijan State University of Culture and Art. 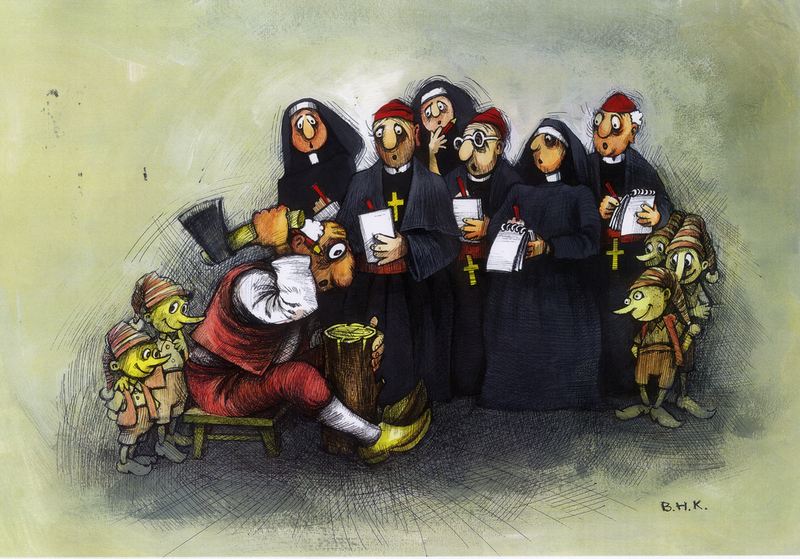 His first cartoon was published in the Bilik (“Knowledge”) newspaper in 1985.
the Kirpi (“Hedgehog”) satirical magazine. He is a participant in many international and national cartoon competitions, a prize-winner in about 30 cartoon competitions. He was awarded with a gold and bronze medals, special prizes and diplomas. He held a solo exhibitions in Azerbaijan (Baku, 2008), in Iran (Ardabil, 2009), in Turkey (2009). Since 2006 he is an author and editor of the www.azercartoon.com. 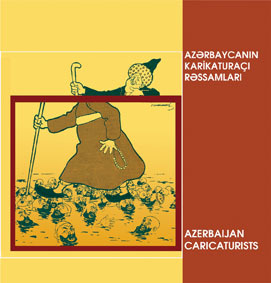 The author of 6 monographs on the cartoon as “Azerbaijan cartoonists” (2005), “100-year history of caricature” (2006), “The Azerbaijani cartoon yesterday and today” (2007), “Modern Azerbaijan caricature” (2007), “Development of the Azerbaijan caricature” (2008), “World caricature” (2009). Author of about 50 scientific and journalistic articles. 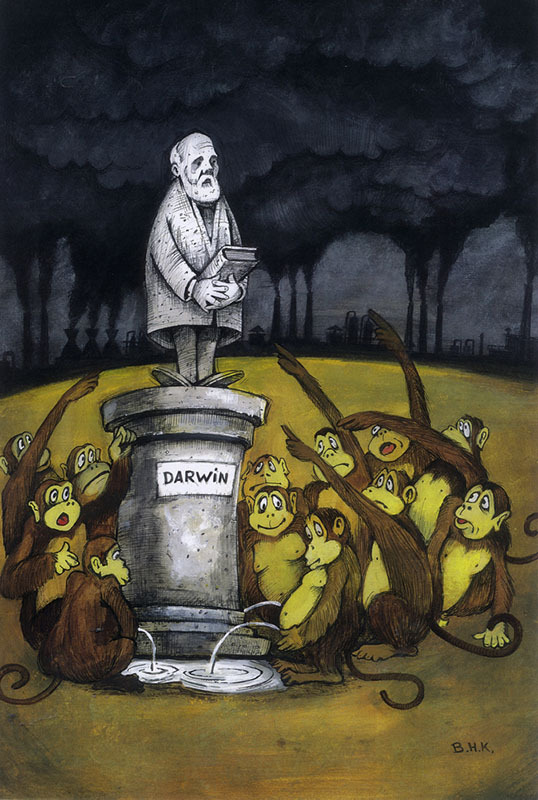 In 2008 he got his Ph.D. on the Development of the Azerbaijan cartoon. 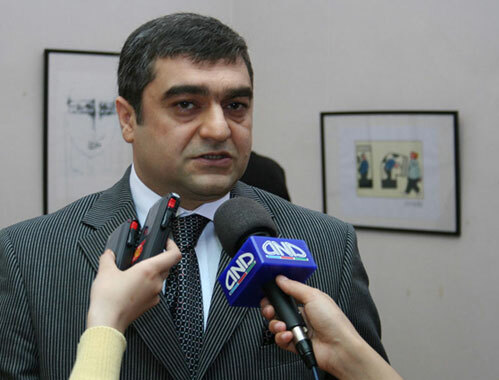 Since 2000 he is a member of the Azerbaijan Journalists Union. In 2005 he was awarded with the prize by the Zardabi Journalists Union. Laureate of the Vatan (Motherland) media-award. Since 2005 he is a member of the . 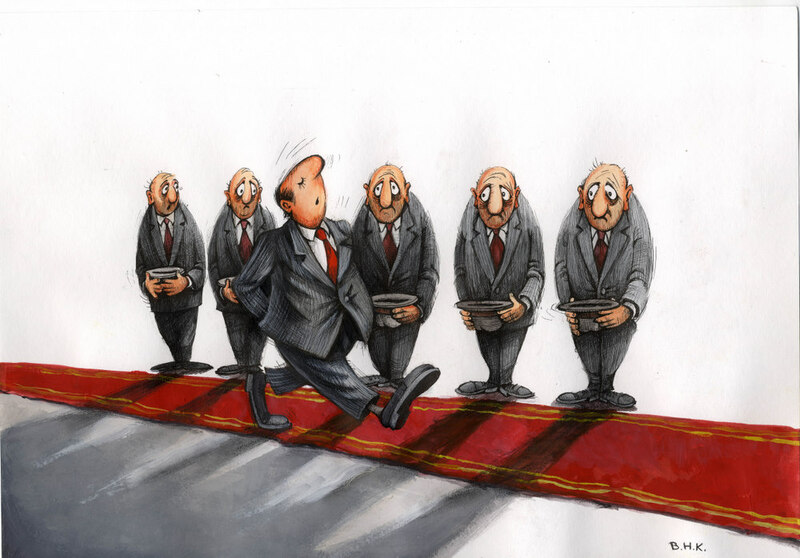 Since 2006 he is a chairman of the Cartoonists Association and a member of the board of the Azerbaijan Artists Union. Since 2008 he is a member of the Сartunion club. Since 2006 he is a member of the Federation of the Cartoonists Association (FECO) and the president of the FECO group of Azerbaijan. In 2006 he was an elected chairman of the Azerbaijan Cartoonists Union. In 2007 he was awarded with the title of Honored Art Worker of the Republic of Azerbaijan. Since 2008 he has been teaching the Development of Cartoon. Associate Professor of the Department of Art Studies of the Azerbaijan State University of Culture and Art. Since 2009 he is a director of the Azerbaijan Cartoon Center.